Sister is the one person with whom you can be yourself. No matter what the time and situation is, still you can have fun with your sister. 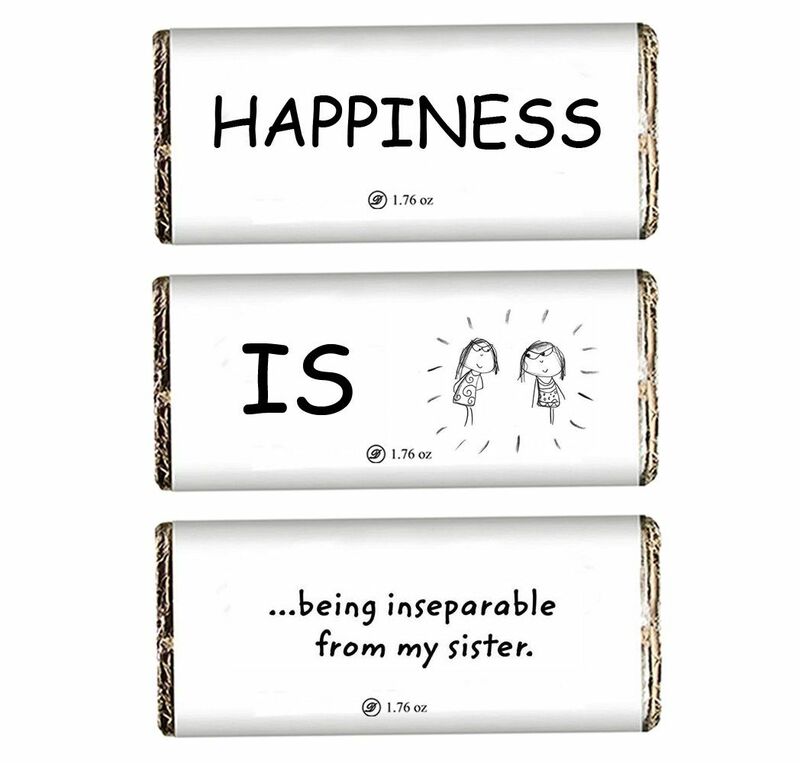 If you have that special sister in your life, then surprise her with this amazing and delightful chocolate pack on the Happiness theme made from rich and tempting layers of chocolate.